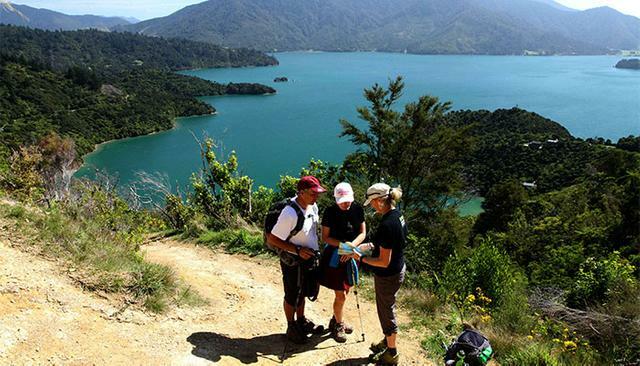 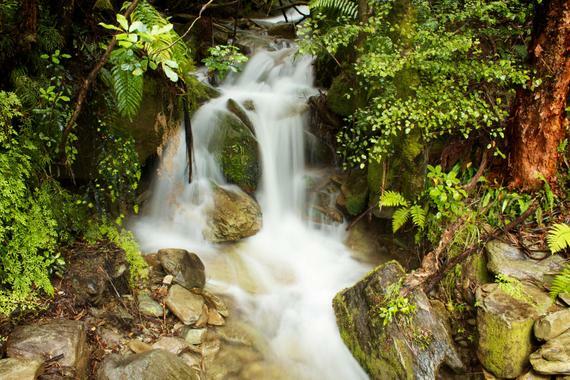 Experience the spectacular Marlborough Sounds whilst walking or biking the Queen Charlotte Track. 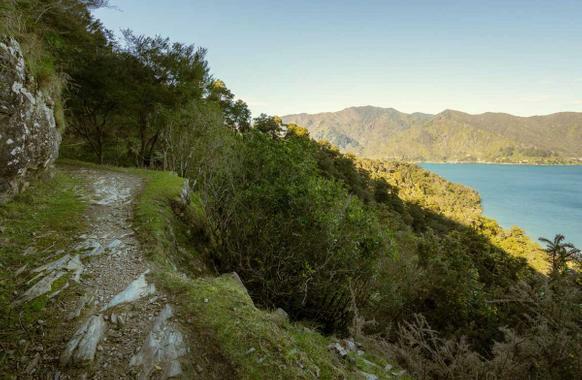 The track stretches 70 km from historic Meretoto/Ship Cove through to Anakiwa in the Grove Arm of Queen Charlotte Sound. 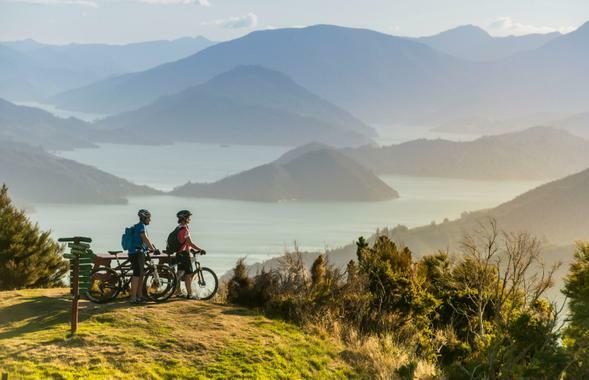 The Queen Charlotte Track offers a spectacular journey by foot or bike. 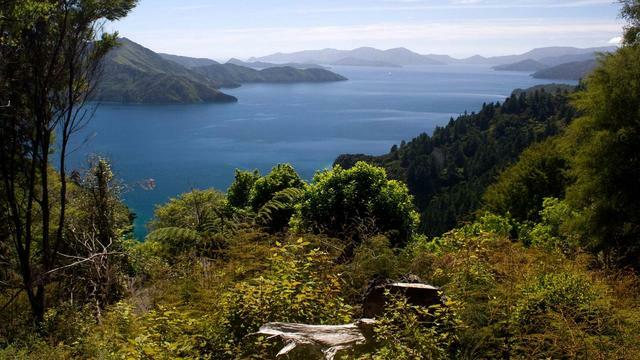 Discover historic bays skyline ridges and and unsurpassed views of the stunning Marlborough Sounds. 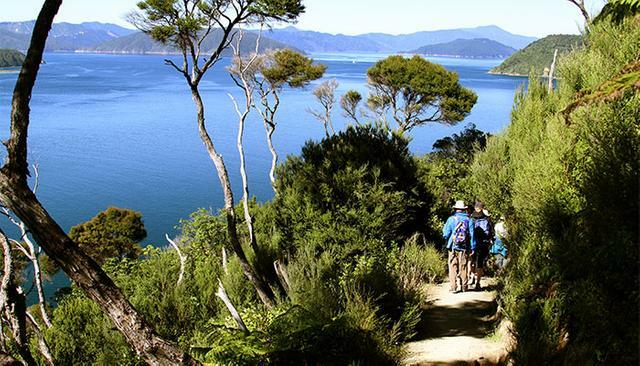 Stunning coastal views and native bush make the Queen Charlotte Track a uniquely Marlborough walking and biking experience.